Vote now in our 2015 Best Of Readers’ Poll! 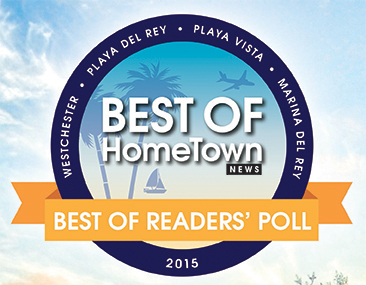 The HomeTown News is proud to present its Fourth Annual Best Of Readers’ Poll! Show your support for your favorite businesses, restaurants, events and hot spots by voting today. 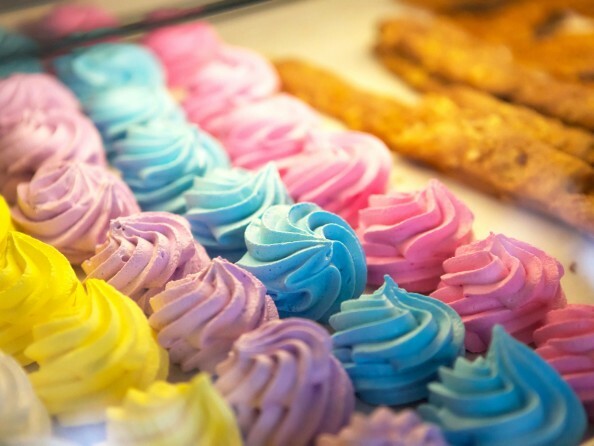 Our Readers’ Poll is about celebrating local small businesses in the Westchester, Playa del Rey, Playa Vista, Del Rey and Marina del Rey areas! In the first round of voting, readers nominated their favorites in each category. The top three vote-getters in each category have now moved on to our final round of voting and our readers will choose who takes this year’s Best Of titles! This survey contains more than 90 categories and should take about ten minutes to complete. While you don’t have to vote for everything on this list, you must vote in at least five categories. Feel free to encourage your fans, friends and family to vote, but you may only vote once. The results will be published in our Thursday, August 6 edition!